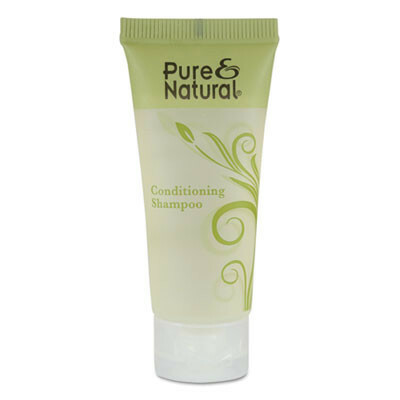 Conditioning shampoo is suitable for all hair types. 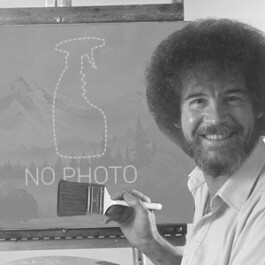 Specially formulated for mildness and ideal for everyday use. Leaves hair feeling soft and clean with a fresh fragrance. Comes in a tube with convenient, easy-to-open flip-top cap. Soap Type: Liquid, Travel/Amenity; Application: Hair; Capacity (Volume): 0.75 oz; Scent: Fresh. 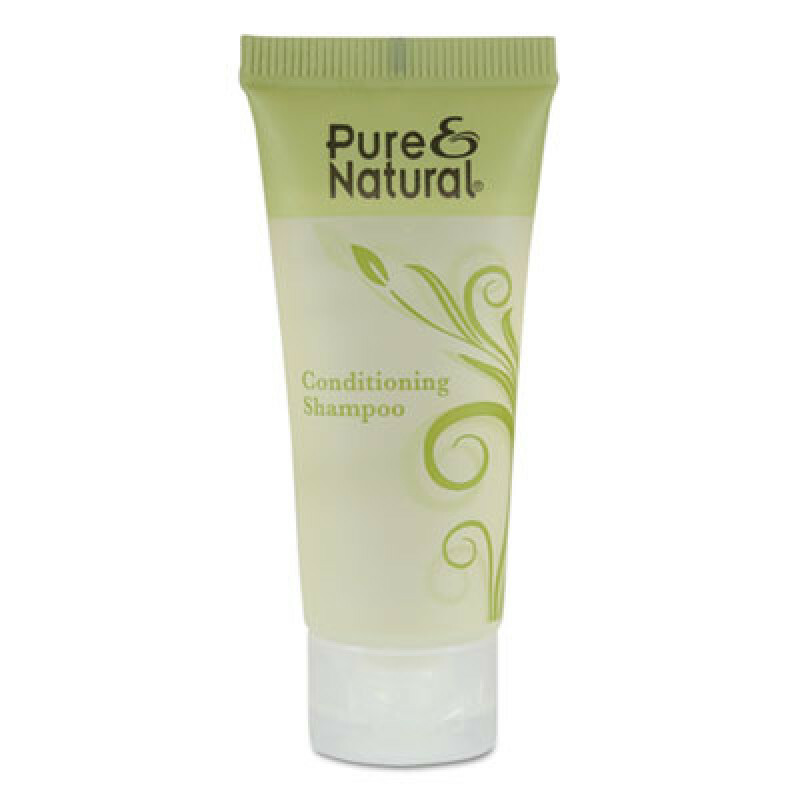 This is a review for the Pure & Natural Conditioning Shampoo Case.